Want a vintage rug? Look on Etsy. Searching for handmade pillows made from one-of-a-kind textiles? Etsy it is. 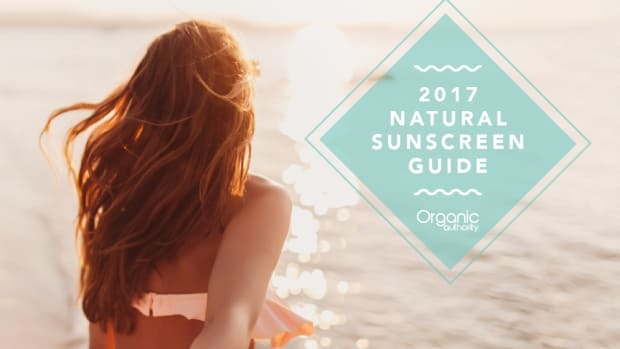 Shopping natural beauty brands? Okay, the uber popular DIY online marketplace may not be the first spot that comes to mind. 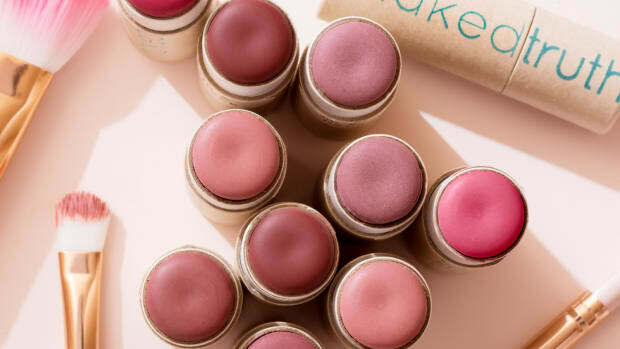 But wait until you find out how well stocked Etsy is on fab nontoxic beauty products. 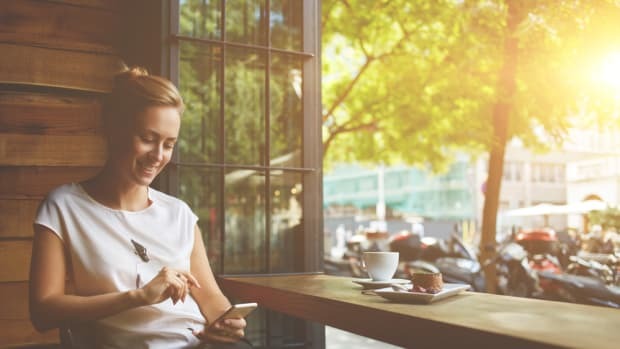 Etsy has been selling handmade goods by small business enterprisers for twelve years now and is still going strong. You can purchase anything from wedding invitations to bonsai trees. 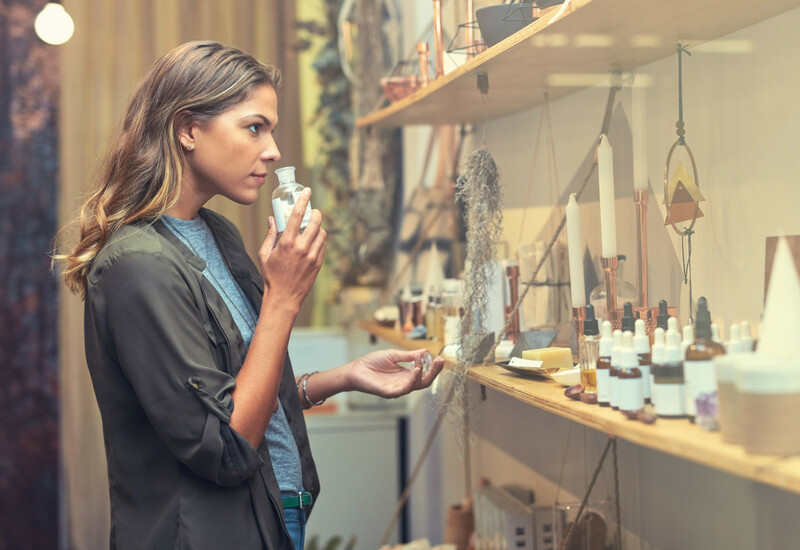 And with small batch style cosmetics fitting snugly into the millennial shopping scene, it’s no wonder some natural beauty brands are selling their wares on the platform. Farm-to-face is a big deal right now. We want the healthiest ingredients for our skin just as much as we do for our diet. It’s easy to see how Etsy is the perfect venue for beauty product creators who source fresh ingredients in small amounts and whip up limited quantities. A virtual farmers market. 1. French Girl Organics: Wondering why you’ve already heard of this natural beauty brand? They are on larger sites, like Domino and Anthropologie, but Etsy is the brand’s premier spot. 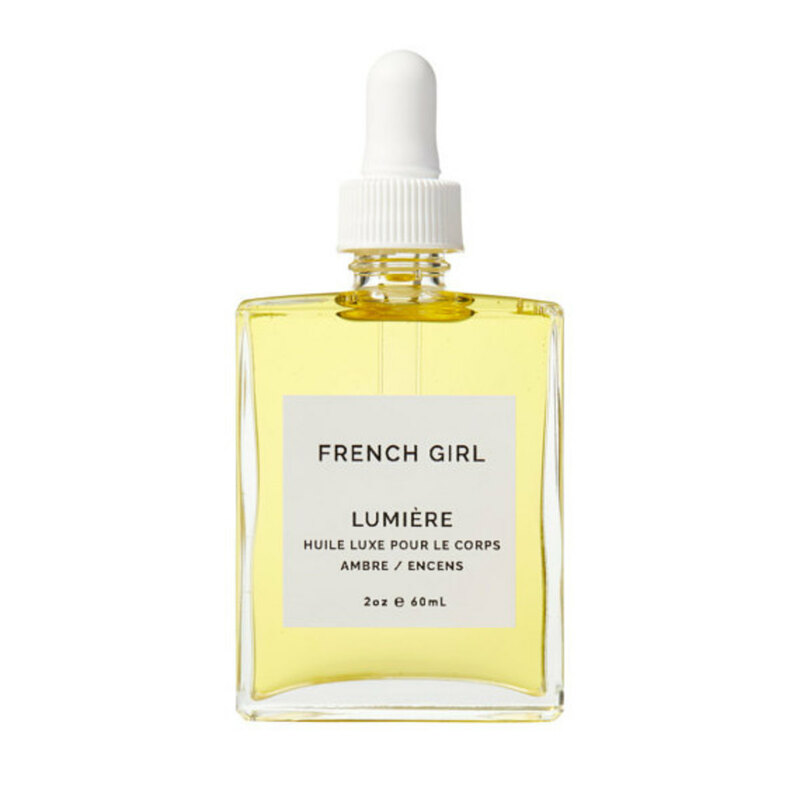 Inspired by France and made in Seattle, French Girl Organics combines simple ingredients with luxe feel. The line offers up body and lip polishes, facial creams and oils, and even perfume and dry shampoo. These beauties are as pretty as they are high-performance. 2. Etta + Billie: A San Franciscan bath line with modern minimalist appeal, options range from beautiful bar soaps to delectable bath and body oils. 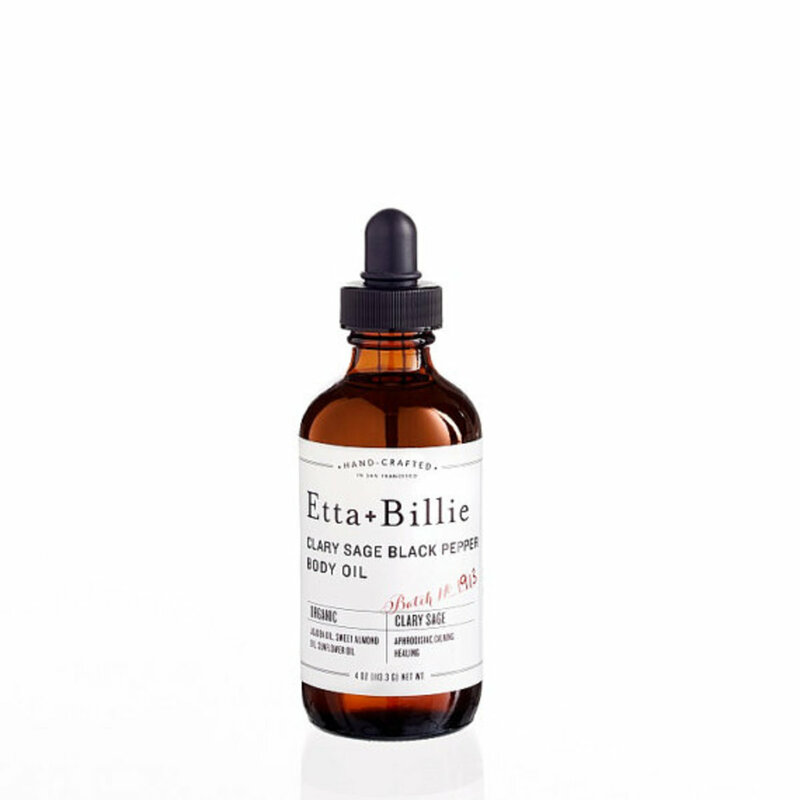 Etta + Billie products are made with organic, natural, and fair trade ingredients, in tantalizing scent combinations, like geranium-patchouli and clary sage-black pepper. 3. 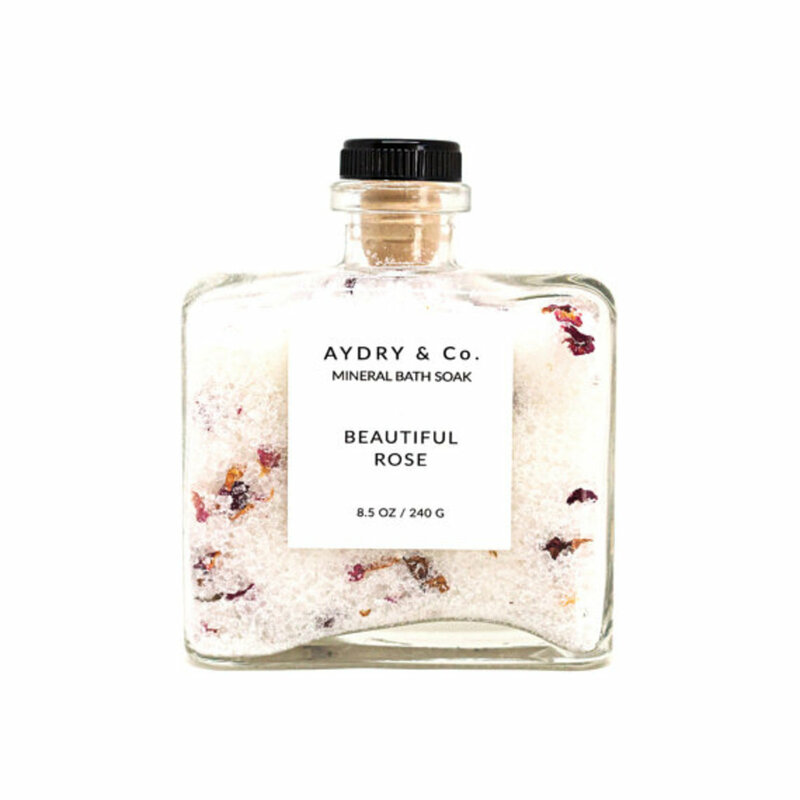 Aydry & Co.: Another line of minimalist perfection, Aydry & Co. offers bath and body products, plus items for the home, like candles and room spray. The L.A.-based brand creates sophisticated formulas with a well-edited selection of natural and organic ingredients. The bath salts are so good looking it may be hard to use them, but the sea salt and natural oils make them totally worth the soak. 4. Call of the Vialed: The perfume line with a super clever name and highly serious approach to natural fragrance. 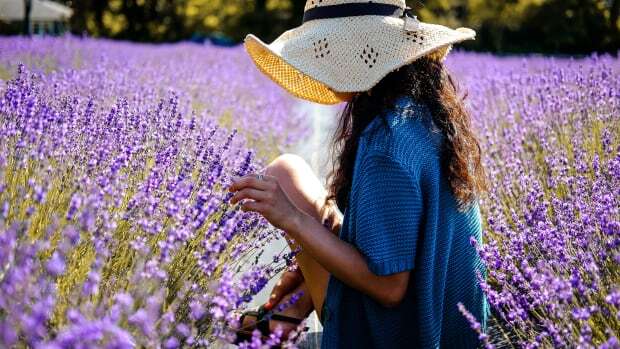 Each unisex personal scent is synthetic-free (no nasty chemical fragrance ingredients), portable, “inspired by forces of nature”, and made by hand. 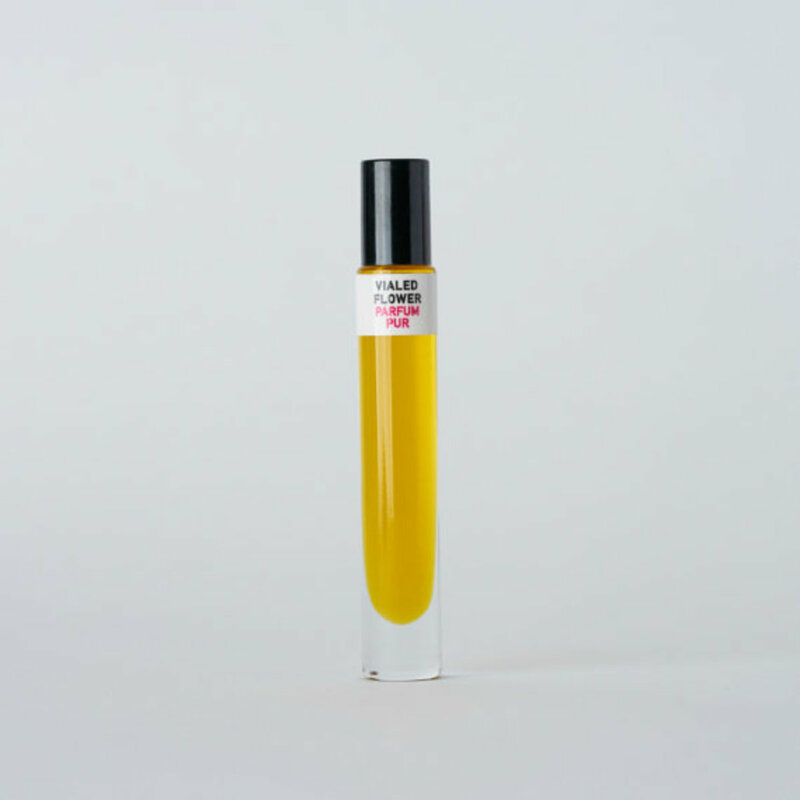 Names like Dream, Momentum, Shadow, and Hush make these natural perfumes even more intriguing. If you’ve been looking for a signature scent that’s modern, unique, and won’t mess with your hormones…this Berkeley brand is it. 5. 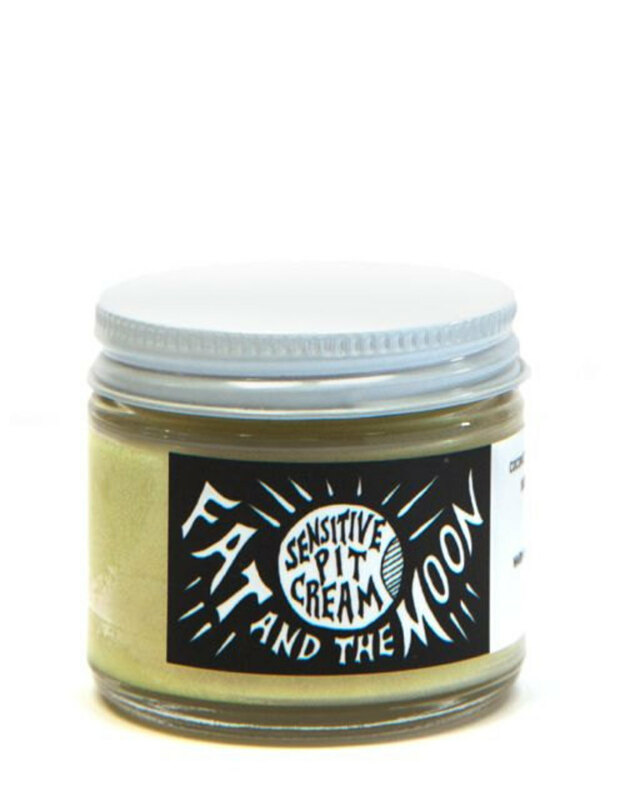 Fat and the Moon: A fresh and funky line of body products handmade in tiny batches in Grass Valley, Calif. 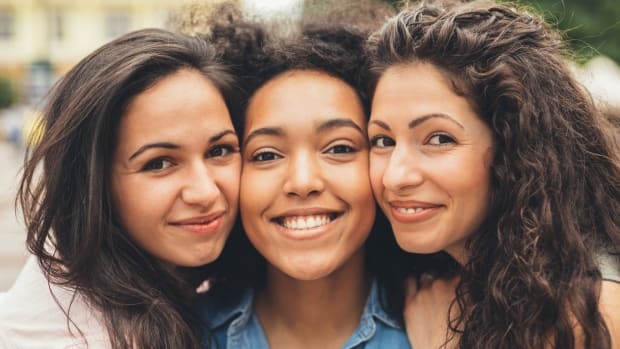 This line has a bit of everything, from skincare, to makeup, to remedies for pimples and poison oak. A must try is the Sensitive Pit Cream, made with arrowroot powder to soak up wetness while not irritating delicate skin.